“The last few days have been interesting to say the least. 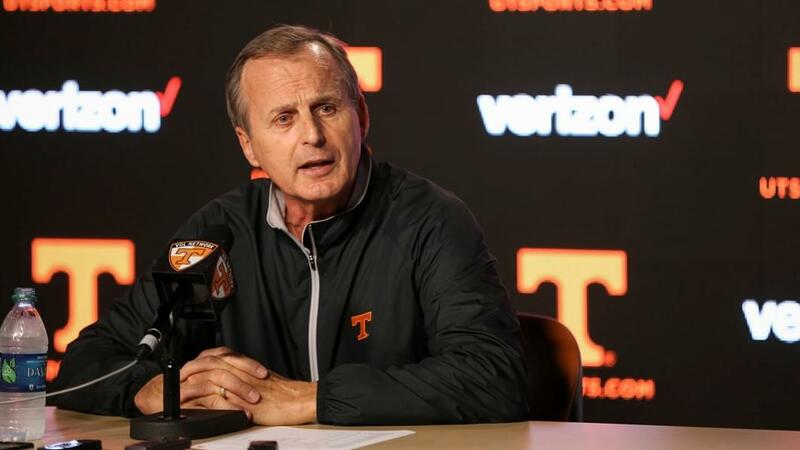 One of the nation’s most tradition-rich college basketball programs identified what we here at Tennessee already knew—that Rick Barnes is one the game’s elite coaches and a program-changer. His incredible work here at Tennessee over the past four years illustrates that. Additionally, the impact that he and his wife, Candy, have made throughout this community has been immensely inspiring as well.